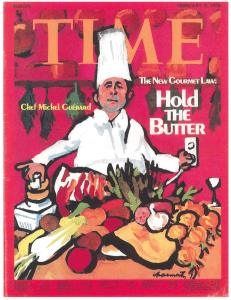 One of Adrienne’s favorite chefs, Michel Guérard, is interviewed by Time Magazine, 40 years after he first appeared on the cover. 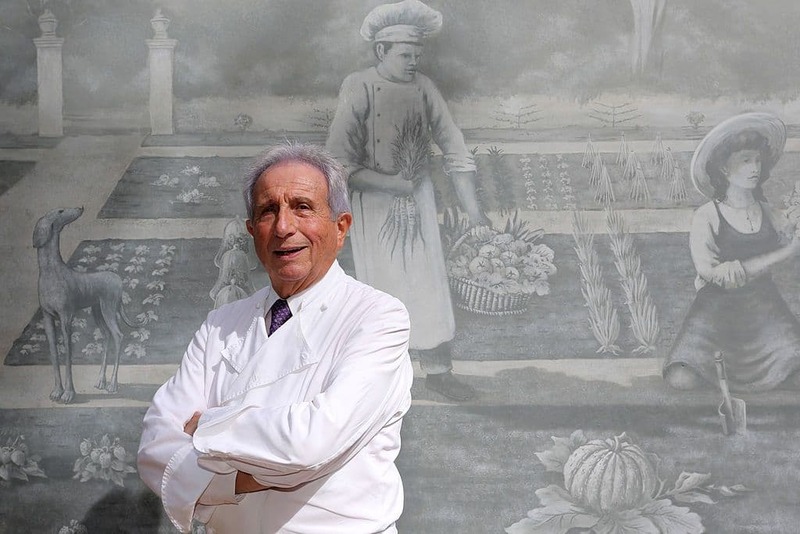 But Adrienne first tasted his food five years prior to that… she always was ahead of the curve! Here he reveals his current thoughts about haute cuisine, social media and what he wants for his last supper!